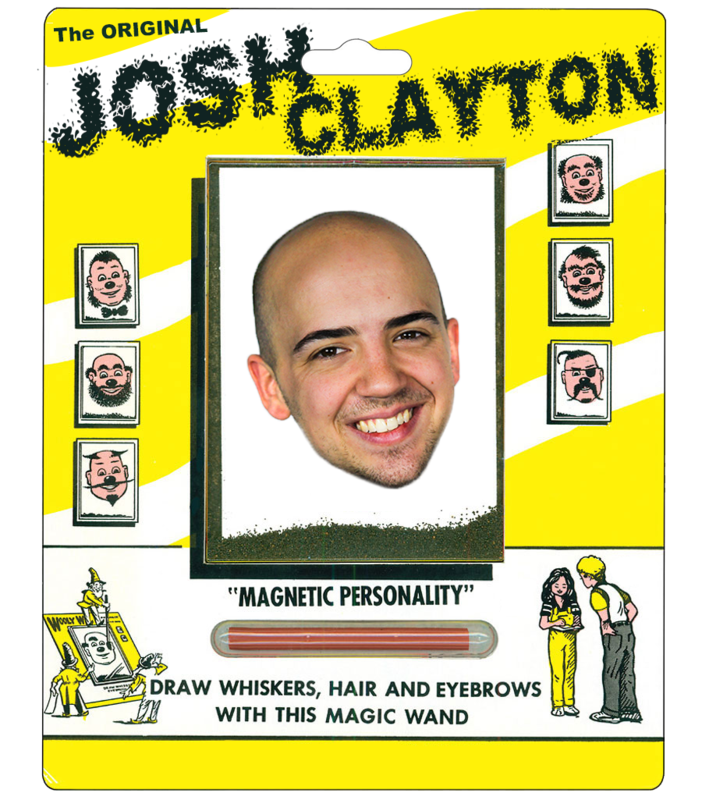 Wooly Willy — I'm Josh Clayton. Copywriter. Turns out you can put your own face inside. It works best if you’re bald.